Create the perfect practice station for your home or office. Tour players make 50% of their 9 foot putts. 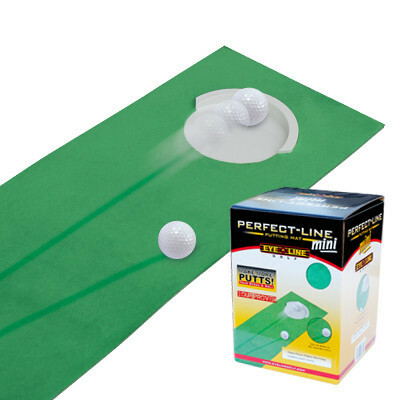 If you want to reach their skill level then this unique putting mat is a must. 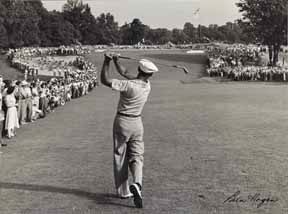 It is the best practice surface in the world. It's special grain will even show you the path of the ball. Roll it out, make 50 putts, roll it up and put it away... a great way to start your day.